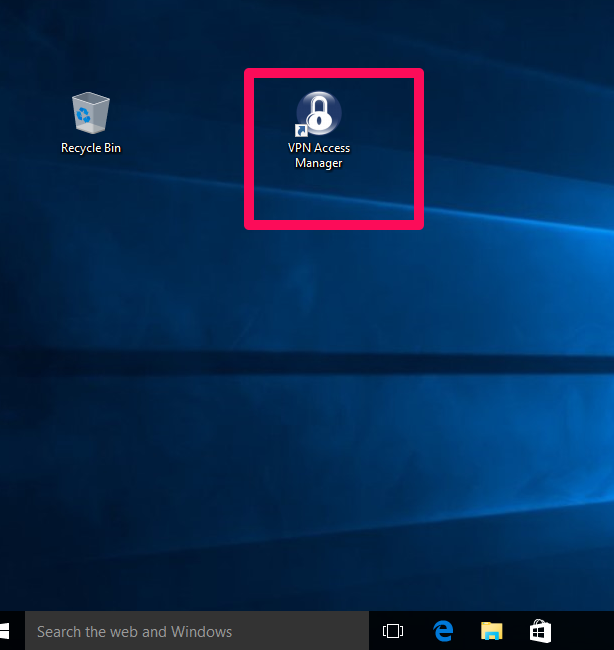 These instructions explain how to connect to your VPN accounts using a method called IPSec. If this does not work, try connecting using the FoxyProxy VPN Utility or OpenVPN. 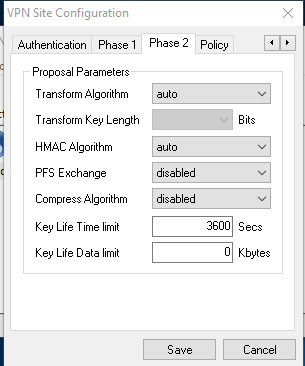 OpenVPN can get around a lot of censorship, especially at corporations and ISP-level blocking. Step 1. 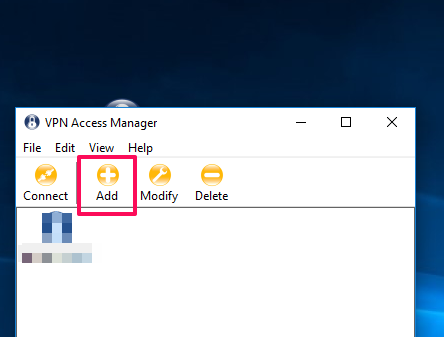 Download and install the Shrewsoft IPSec VPN program here .After installation, you should see the VPN Access Manager Icon on your desktop. Double click it to launch the program. Step 2. 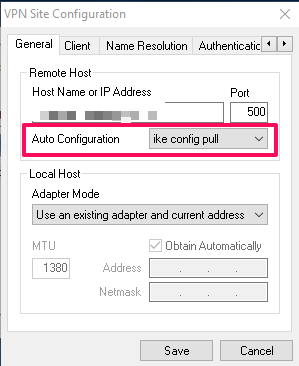 Click the “Add” button to create a new connection. There is no need to change anything in the “Client” Tab. Leave the defaults as they are. 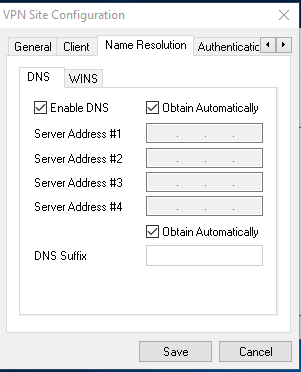 The same applies to the Name Resolution tab, the default settings will work. 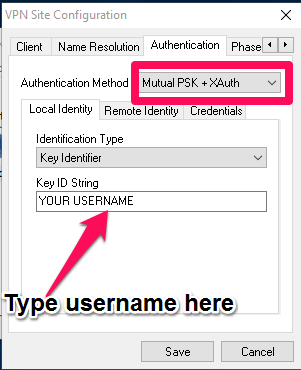 In the “Authentication” tab, select Mutual PSK + XAuth as the Authentication Method and Key Identifier as the Identification Type. 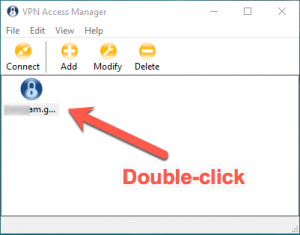 Next, click on the Credentials sub-tab. 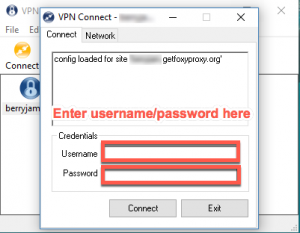 Type in foxyproxy in the Pre Shared Key box. 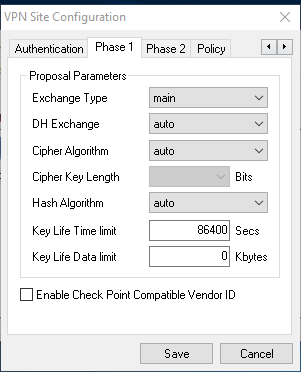 Click on the “Phase 1” Tab and set main as the Exchange Type and set everything else up according to the image below. 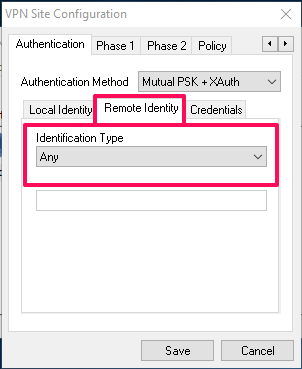 An error/warning about Address ID Types may pop up at this stage. It can be safely ignored. 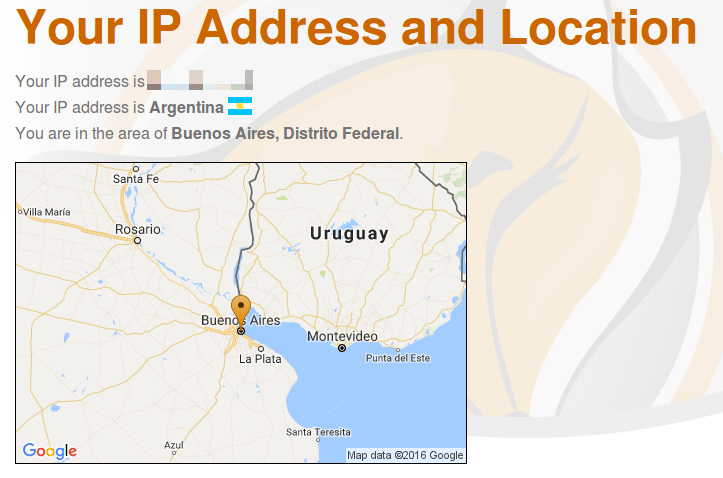 To confirm that everything is working, visit https://getfoxyproxy.org/geoip/ and ensure it says a different IP address from what you expect.